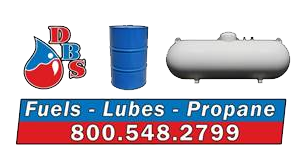 Dean's Bulk Service specializes in customizing a tank that will work best for you, your application, and your space! Our Space-Saving Fluid Systems are Simple, Dependable, Versatile, Smarter & Stronger than traditional bulk liquid tanks. Let our professional salesman assist you with all your bulk storage needs.